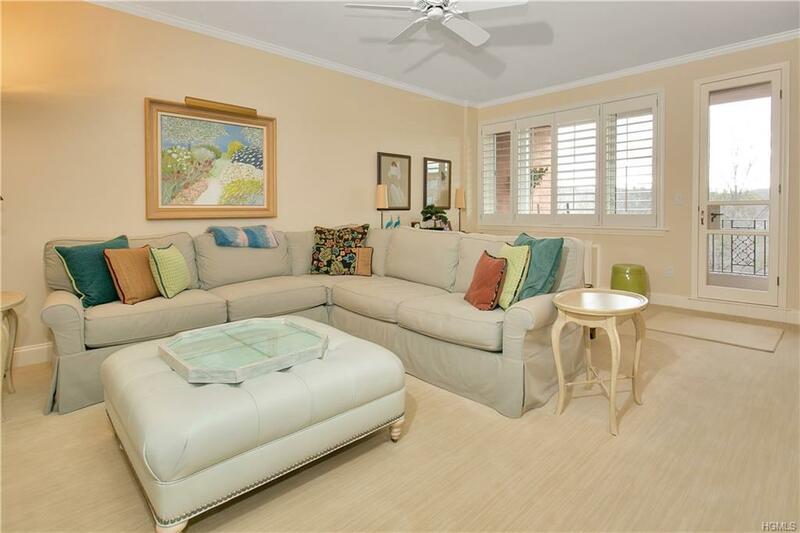 No $$'s were spared in renovating this 1 Bedroom apartment from ceiling to floor and in the purchase of top-of-line appliances and fixtures for kitchen and bath. All ceilings have all been skimmed and the tile and carpet flooring are top grade! 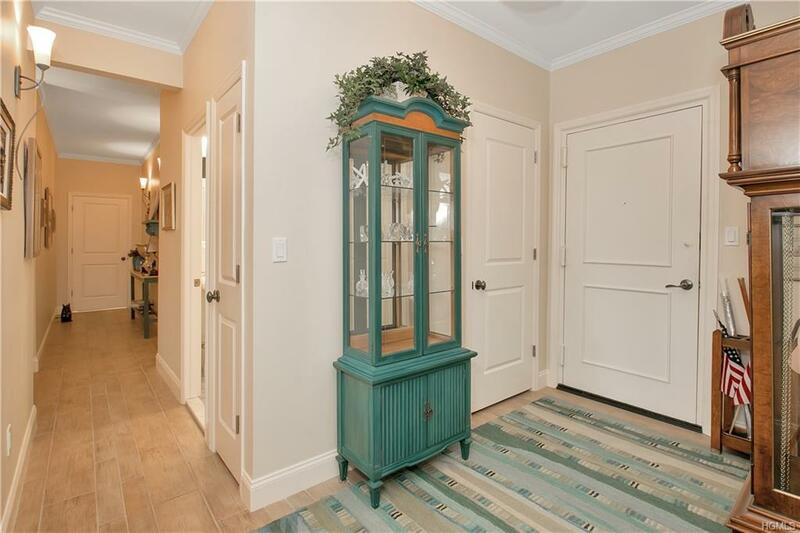 The entrance hall not only has a clothes closet but also a storage closet! 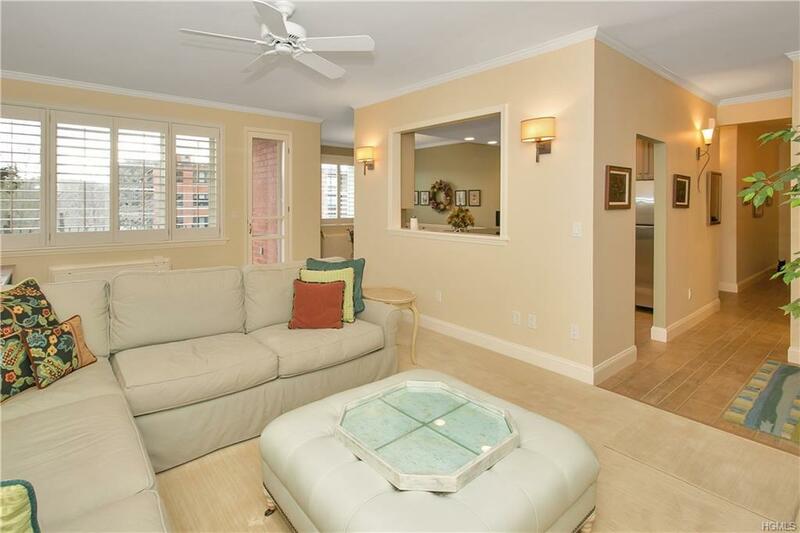 Living Room boasts a built-in entertainment wall and features Plantation Blinds in all the rooms. The Eat-in State of the Art kitchen has a pass through into the Living Room for easy entertaining, along with stainless appliances, granite counters and built-in wine cooler. The Dining room is adjacent to a lovely terracotta terrace. The full bath features a marble top vanity and linen closet. The Bedroom has a good sized closet but will have an additional walk-in closet before the closing. It is currently connected to the 3 Bedroom adjacent unit but will be converted back to a 1 Bedroom. This is a 24 hr.Gated complex with swimming, exercise room, billiards, and more!